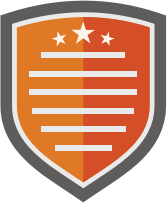 Link to your Tweet or Instagram post here. 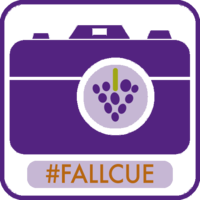 Make sure you've tagged your social media post with the tag #fallcue. I met David Theriault and Sam Patterson! How do you get your brand out to your parents? First #educrush meeting--The Weird Teacher! Fall Cue, ready for Keynote speaker!